Over time a bunion can become a progressive deformity that can lead to other deformities like hammertoes, blisters and more. A bump at the metatarsal head, the base of the big toe. 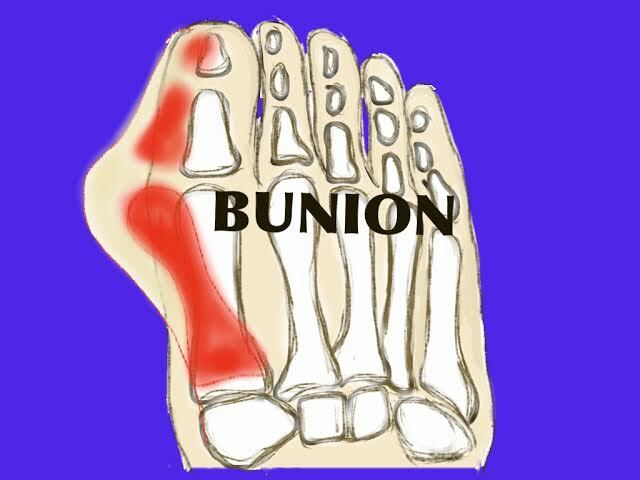 Irritation at the 1st metatarsal head region and pain in the joint are very common symptoms of a bunion. Also, difficulty wearing shoe gear due to the bump. 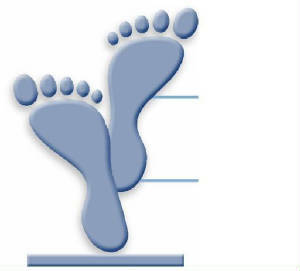 If your Bunion symptoms persist with changing in shoe gear and other conservative means it may be time to consider being evaluated by one of the doctors at the Center for Ankle and Foot Care. 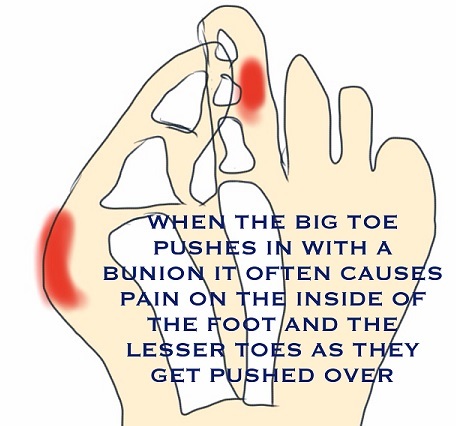 Dr. Henne has been in private practice in Clermont, Florida since 2002 and has been helping people with bunions feel better all of that time. If you do not live locally but need suggestions for your bunion issues, we have some of our favorite products to the right that may help improve your symptoms.